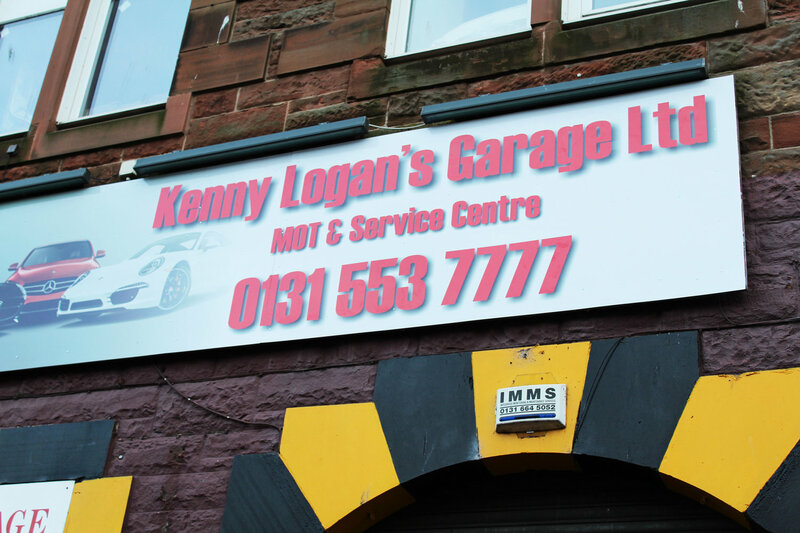 Kenny Logan's is a newly refurbished garage fitted with state of the art technology to help get your car back on the road as quickly as possible. Co-owned by two long term experienced mechanics, they have the know how and technical ability to sort out any issues you may have. Kenny Logan's is a fully certified MOT testing station and service centre where the main priority is getting your car fixed and back in your hands whilst providing an efficient, caring and affordable service. Garage Response: Thank you for the 5 star review of our business from a valued customer. Garage Response: Hi Zoe, thank you for your kind review, enjoy your new car.